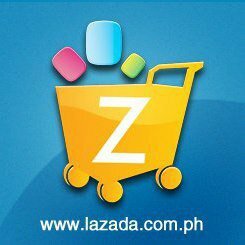 Lazada (www.lazada.com.ph) is the fastest-growing online shopping website in the Philippines. It offers a wide range of products and provides a convenient, worry-free online shopping experience with free delivery available, 7-days returns policy, and cash on delivery. 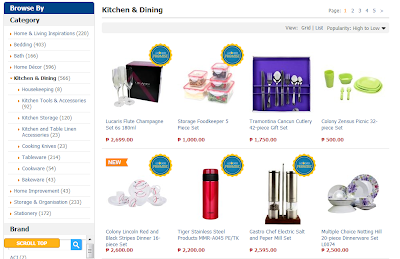 With Lazada, consumer can shop anytime, anywhere and find the best deals in books, electronics, apparels, toys, baby needs, jewelry, appliances and now, kitchen and dining needs! You read it right! Lazada.com.ph is now selling kitchen and dining accessories, tools, storage as well as tableware, cookware, and bakeware making your sought-after food materials more accessible. Finding a certain brand that's not available in your local department store? Look no further! 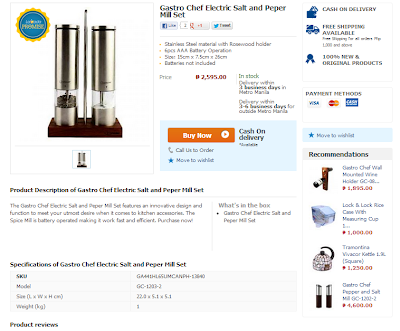 Lazada has it! To own and know where the good wares are is a boon for everyone who does so much in the kitchen. It's just fitting to purchase your next need at Lazada as it only sells anything that's of good quality. Lazada is owned by Rocket Internet, the most successful internatinoal online venture builder in the world. It has been building online companies since 1999 and has created over 100 market-leading companies in over 40 counties. It has more than 50 active indepedent portfolio companies including Wimdu, Zalando, Zalora, Mizado, and Linio. For more information and for discounts, promotions and Lazada Philippines updates, like them on Facebook or follow them on twitter.